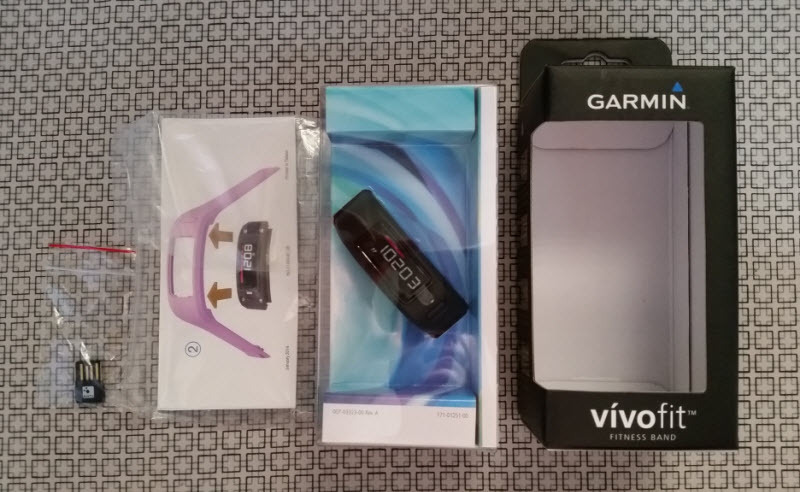 The front view of the package. 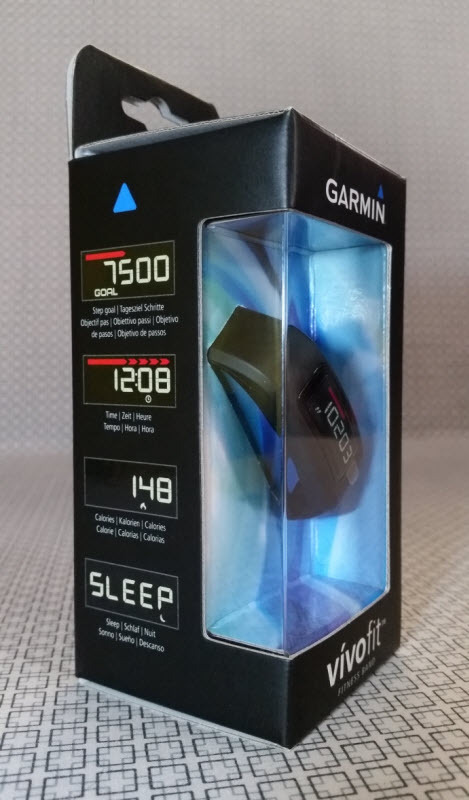 The are 2 bands in the package, a small & a large size to cater for different size of wrists. 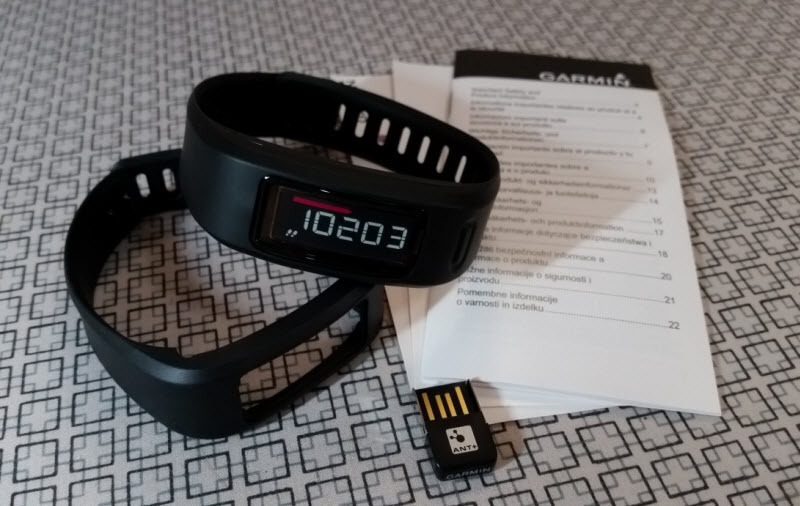 A user manual and an USB ANT+ stick to sync the vívofit with a PC. 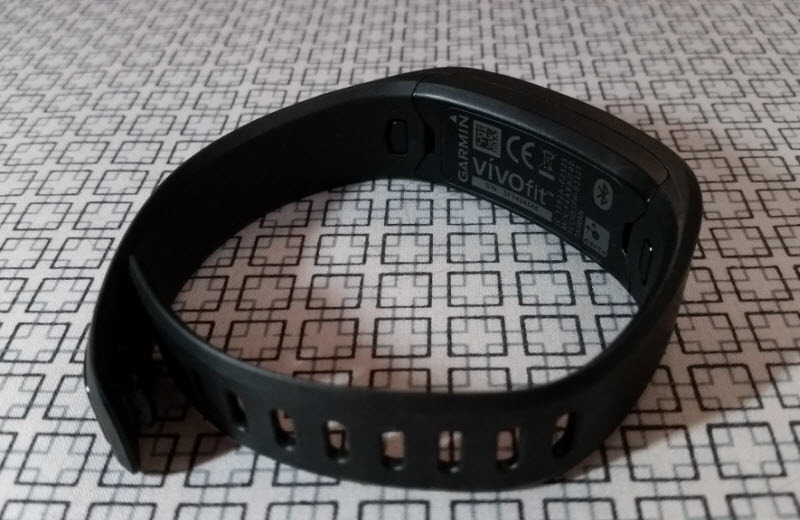 The back view of the vívofit. 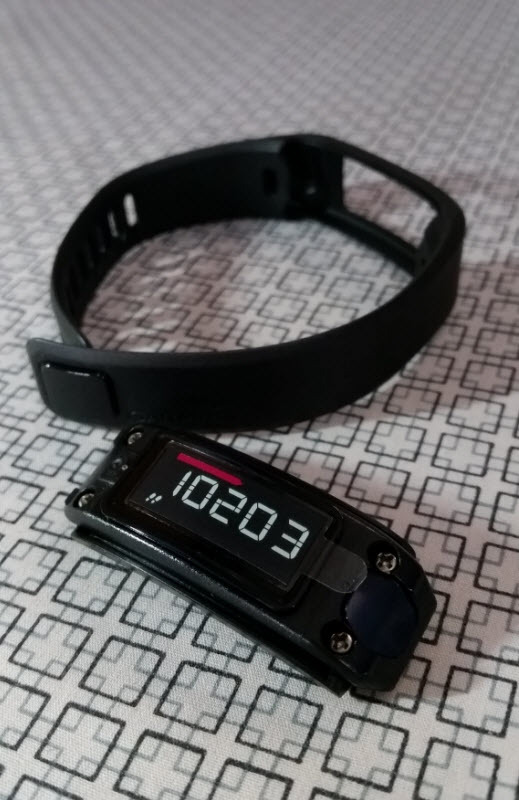 The vívofit detached from the band. 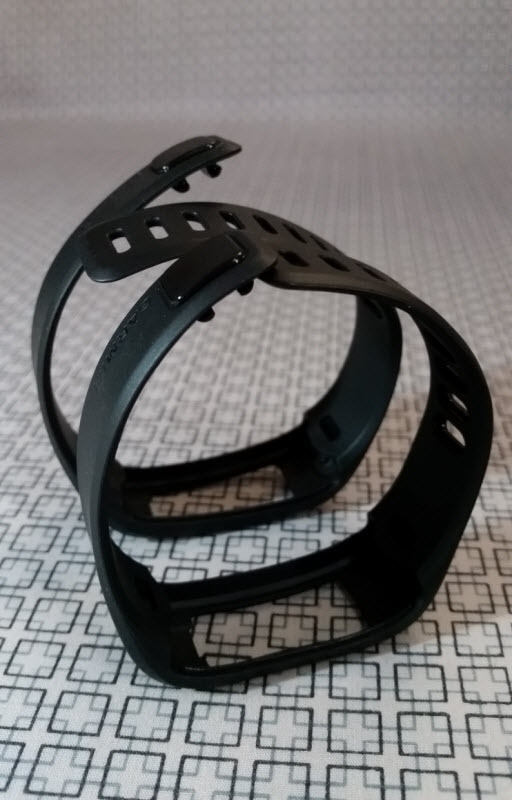 The 2 bands, small size in front while large size at the back. 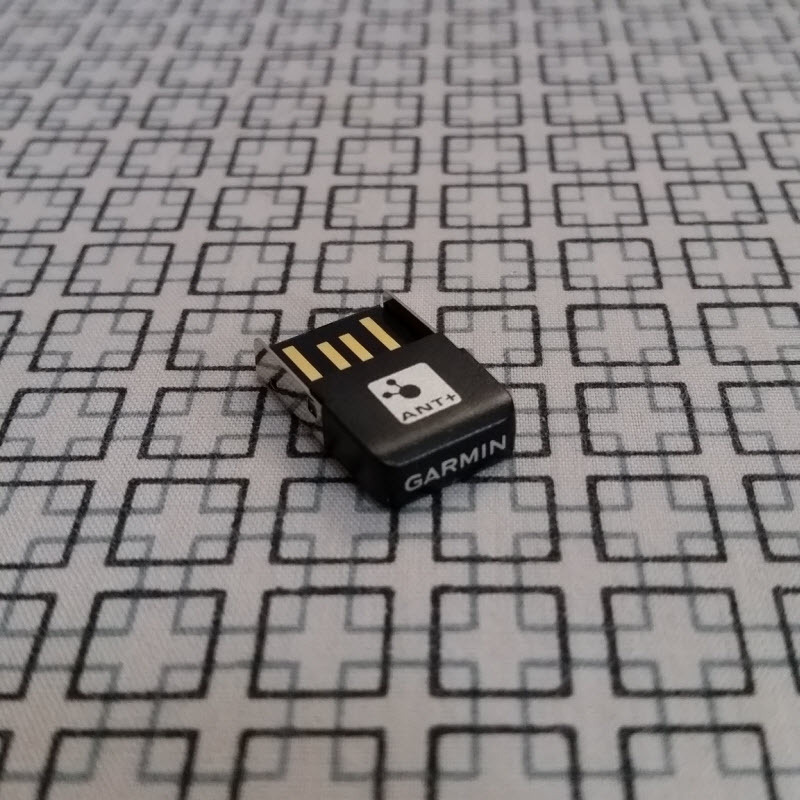 The USB ANT+ stick to sync the vívofit with a PC. Wow! New toy. Good way to keep fit. Got one a couple of months ago. 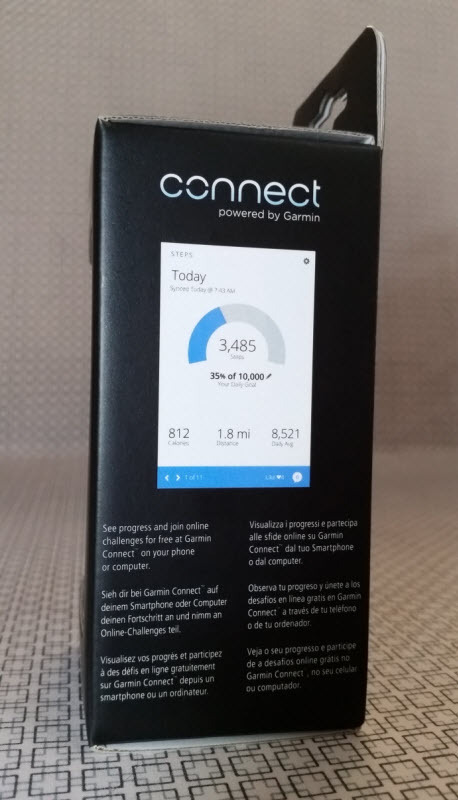 Works well to keep me "moving" and a scientific way to tell me how much walking I do during the day. moeyhc wrote: Wow! New toy. Good way to keep fit. Are you in Taipei now? Was there a week ago, now back to Sg. 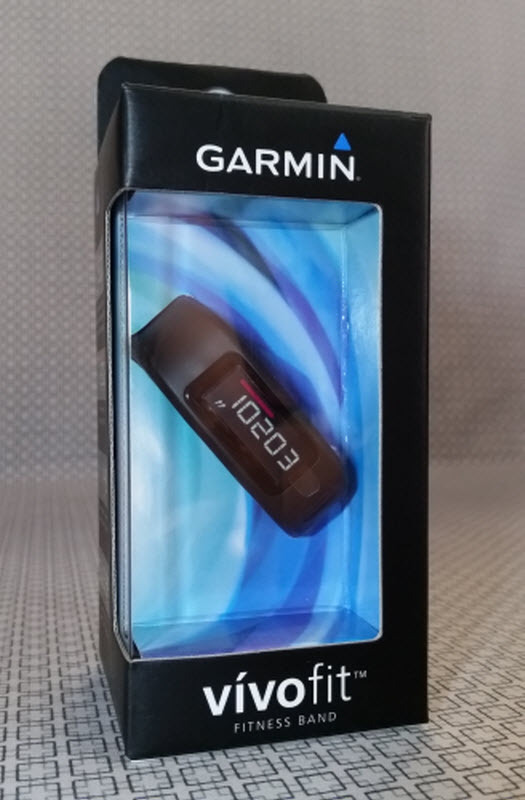 The Garmin Shop was located in GuangHua Digital Plaza ( 光華商場 ), a 6 storey building "all electronics" mall similar to Sim Lim Square in Singapore / Lok Yat Plaza in KL.